Bugoy Drilon is bound for Kia Theater this September 25 for his first major solo concert, “BUGOY: One Day, One Decade.” The event, which coincides with his 10th anniversary celebration, will not only see the OPM act showcase his versatility — he will also share the stage with a star-studded and diverse line-up of guest performers. 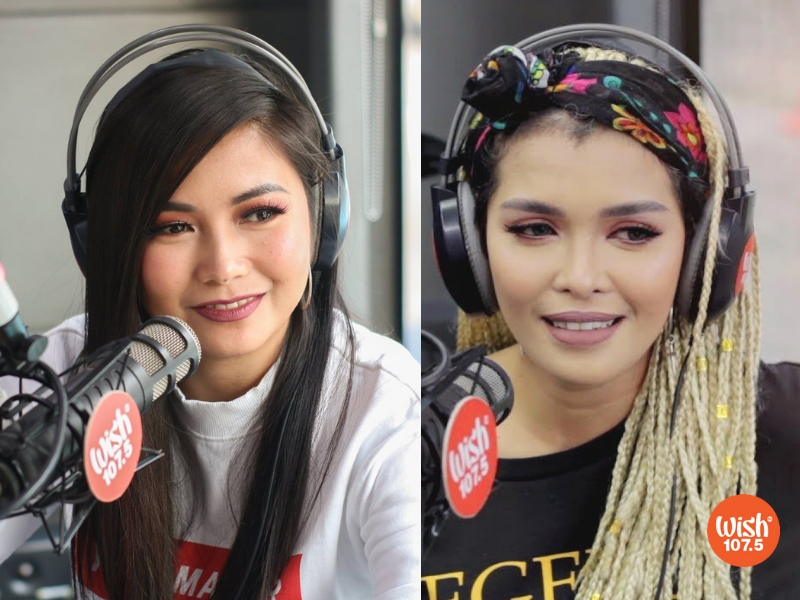 Leading the pack is Pop-rock Superstar Yeng Constantino. She and Drilon are both alumni of the now-defunct singing-songwriting reality show Pinoy Dream Academy. The “Hawak Kamay” singer was declared as Season 1’s Grand Star Dreamer, while the latter emerged as the 1st runner-up of the sophomore season. 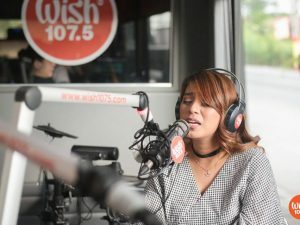 X-Factor Philippines grand winner, and now Soul Supreme KZ Tandingan will also take part in the show, together with The Voice runner-up and pop belter Klarisse De Guzman. 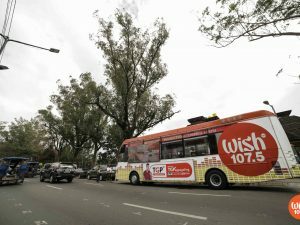 Daryl Ong performs aboard the Wish 107.5 Bus. 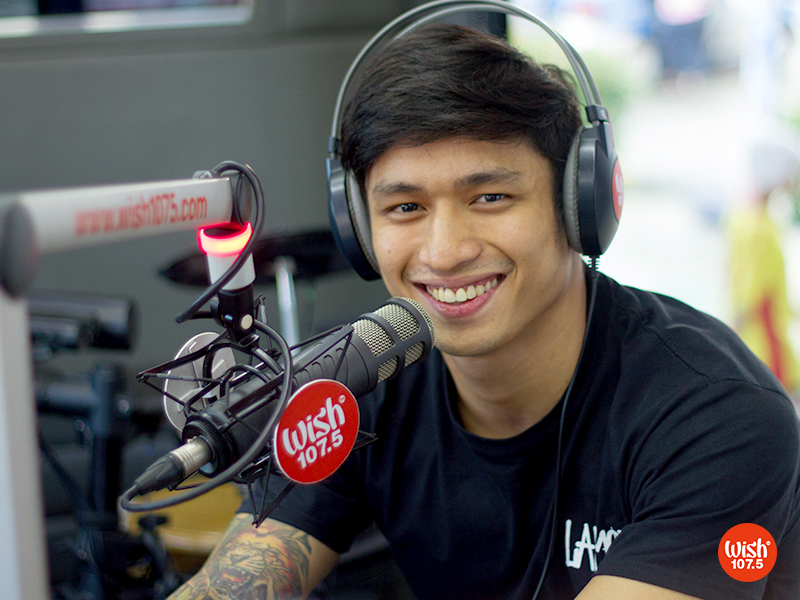 Michael Pangilinan is all-smiles as he boards the Wish 107.5 Bus. Drilon’s upcoming concert will further serve as a reunion of sorts for the finalists of Pinoy Dream Academy Season 2 as the show’s “scholars” Liezel Garcia, Cris Pastor, Hansen Nichols, and Miguel Mendoza will also showcase their vocal chops. Completing the roster of performers are the fast-rising divas of the Wishful 5. 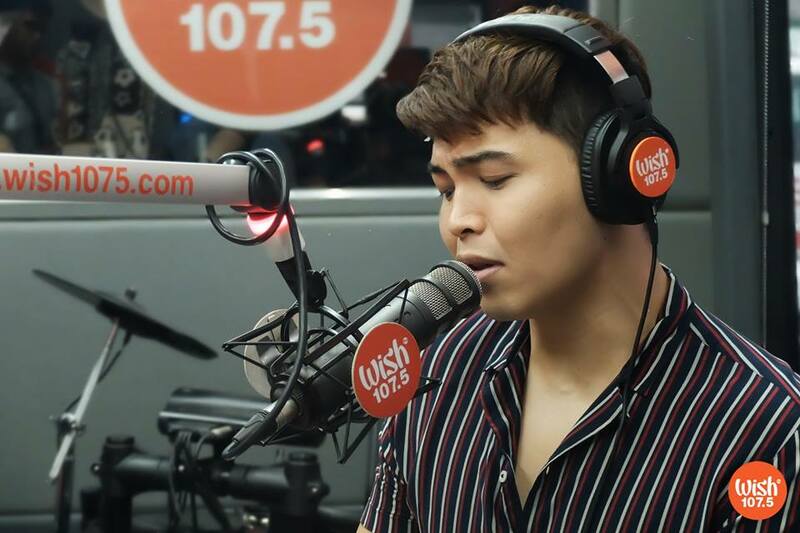 Drilon and the quintet — composed of Wishcovery Season 1 grand champion Princess Sevillena and runners-up Kimberly Baluzo, Louie Anne Culala, Carmela Ariola, and Ace Bartolome — are recording artists signed under Star Music. 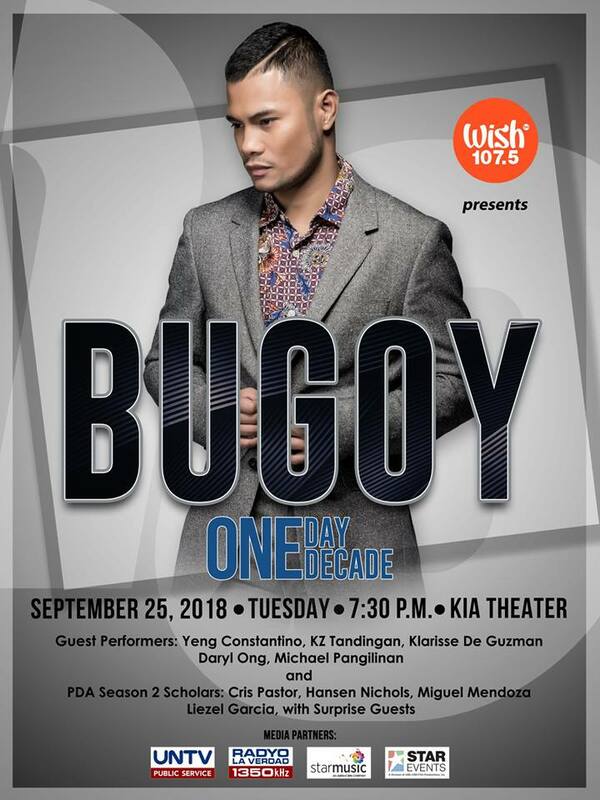 “Bugoy: One Day, One Decade” is happening on September 25, 2018 (7:30 PM PHT) at the Kia Theater. 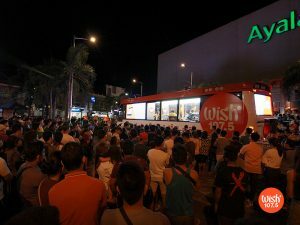 This concert is produced by Wish 107.5, with the support of its partners UNTV, Radyo La Verdad, Star Music, and Star Events. For ticket inquiries, visit www.ticketnet.com.ph.